Activity on the Sun’s surface creates a type of weather called space weather. The Sun is really far away—about 93 million miles (150 million kilometers)—from Earth. However, space weather can affect Earth and the rest of the solar system. At its worst, it can even damage satellites and cause electrical blackouts on Earth! 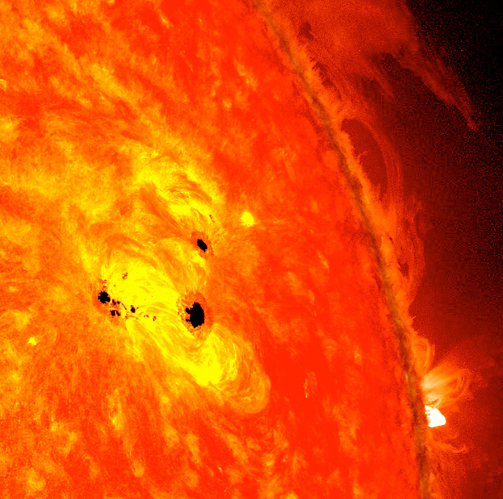 Sudden, intense storms on the Sun can send tons of radiation whizzing through space. Credit: Courtesy of NASA/SDO and the AIA, EVE, and HMI science teams. How can space weather travel all the way to Earth? The Sun is always spewing gas and particles into space. This stream of particles is known as the solar wind. The gas and particles come from the Sun’s hot outer atmosphere, called the corona. 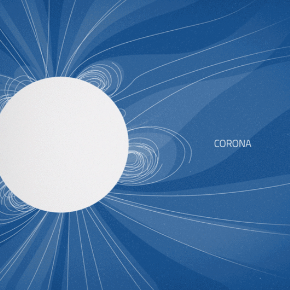 These particles from the corona are charged with electricity. The solar wind carries these particles toward Earth at up to a million miles per hour! 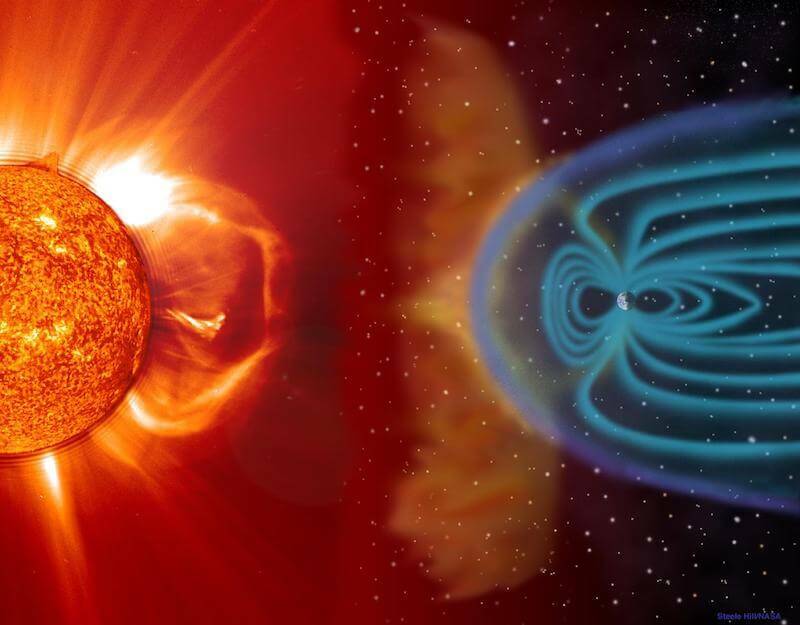 What protects us from space weather? Earth has an area of magnetic force activity, called a magnetic field. It is also surrounded by a jacket of gases, called an atmosphere. Our magnetic field and atmosphere act like a superhero’s shield, protecting us from the majority of the solar wind blast. Most of the charged particles crash into Earth’s shield and flow around it. The particles squish and flatten the side of the magnetic field that faces the Sun. The other side of the magnetic field stretches into a long, trailing tail. Sometimes charged particles sneak past Earth’s shield. 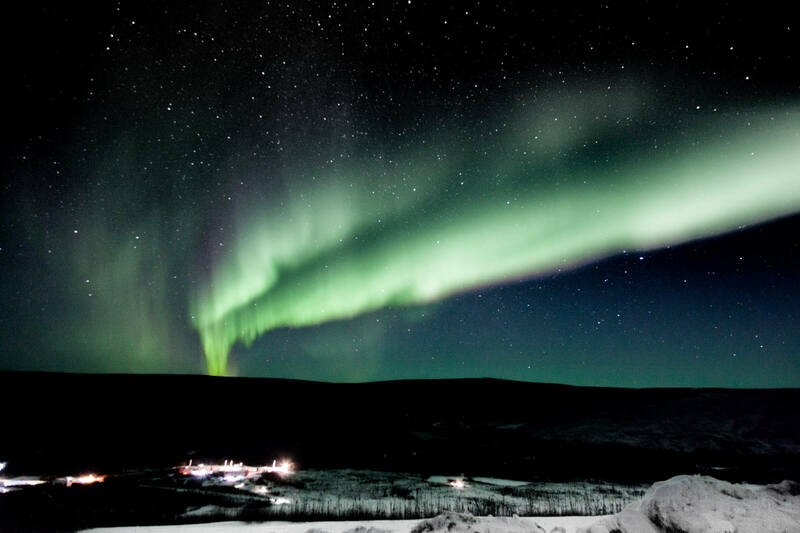 When these particles hit the atmosphere, we are treated to glowing light shows known as auroras. Can space weather be harmful? Yes! Sometimes magnetic activity within the Sun causes intense solar storms. The solar wind gets much stronger during these storms. Strong solar winds can be dangerous. During a solar storm, explosions called solar flares break out. Solar flares send tons of energy whizzing through space at the speed of light. Sometimes flares come with huge solar eruptions. These eruptions are called coronal mass ejections. All of that extra radiation can damage the satellites we use for communications and navigation. It can disrupt power grids that provide our electricity. 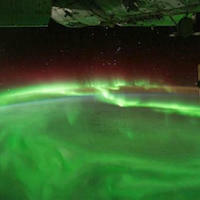 The radiation from solar storms can also be dangerous for astronauts in space. This composite image shows the Sun at a time when several coronal mass ejections were erupting. In the middle, you see the Solar Dynamics Observatory’s view of the Sun. Near the edges, the Solar and Heliospheric Observatory (SOHO) coronagraph, which is a type of artificial eclipse, shows us what’s happening close to the Sun’s surface and what’s streaming away into space. Credit: Courtesy of NASA/SDO and the AIA, EVE, and HMI science teams. Do we have any warnings of bad space weather? Solar storms happen suddenly, and their effects can reach Earth within minutes. But scientists do make predictions about when solar storms are likely to occur and how strong they will be. 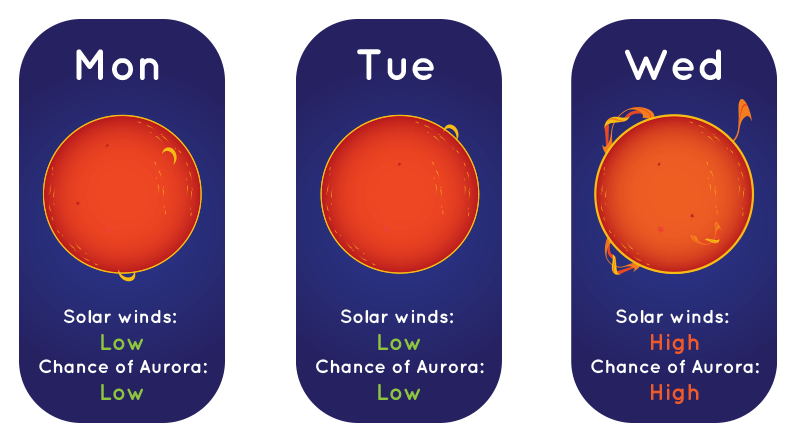 You can check the space weather forecast just like you might check the weather forecast. NASA and other agencies operate a collection of instruments that keep an eye on the Sun and space weather. For example, NASA’s Solar and Heliospheric Observatory (SOHO) observes coronal mass ejections. 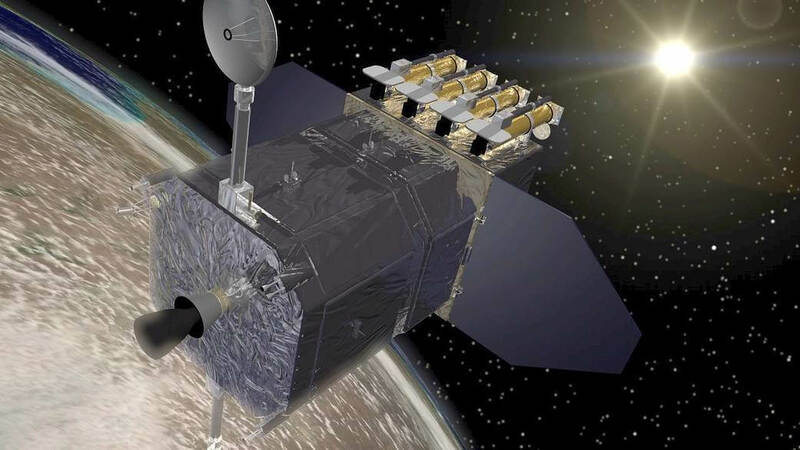 Other spacecraft, like the Solar Dynamics Observatory (SDO) and NOAA’s Geostationary Operational Environmental Satellite (GOES) R-series, monitor the Sun and detect solar storms and changes in the solar wind. They provide information that helps scientists to send alerts that can help prevent any damage.